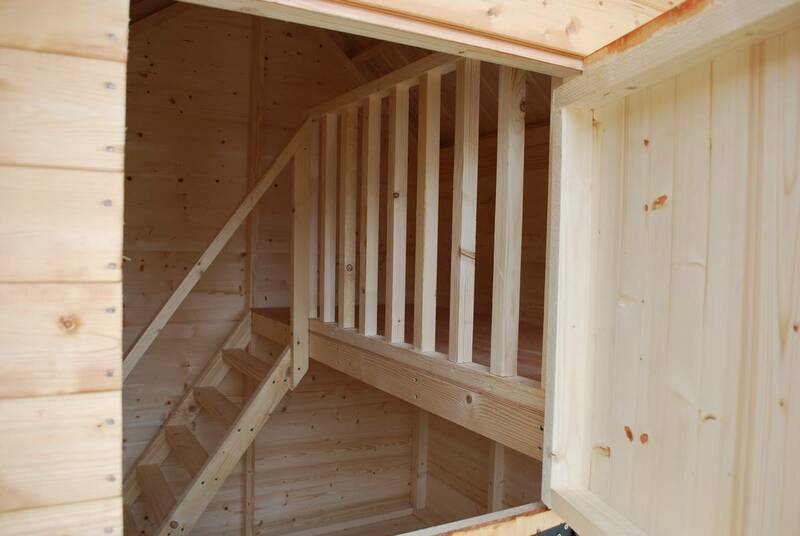 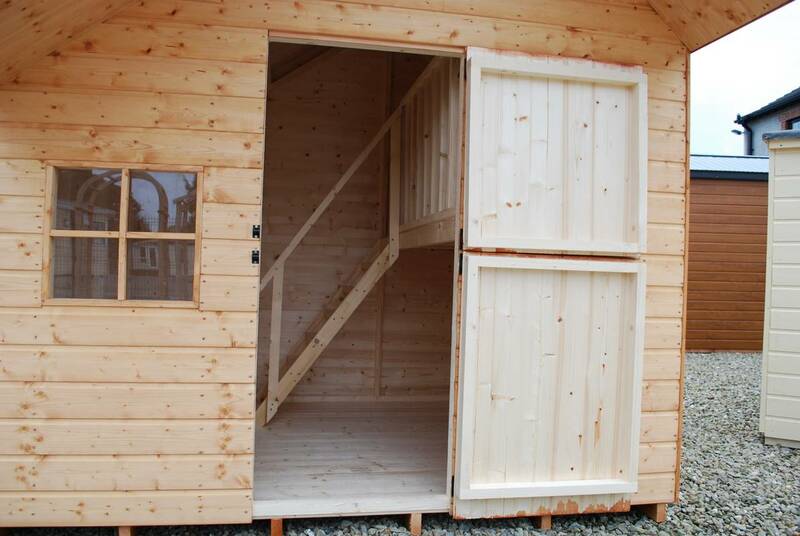 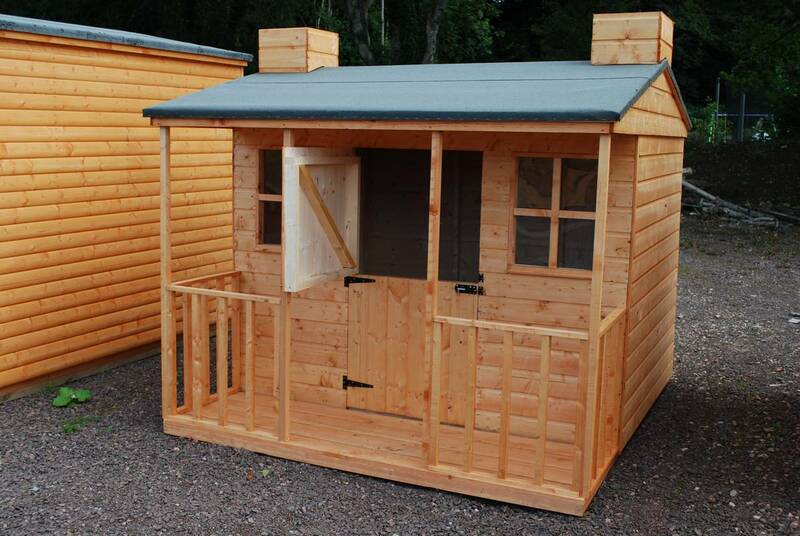 Give your kids a treat they won’t forget with a playhouse from Gilmore Sheds. 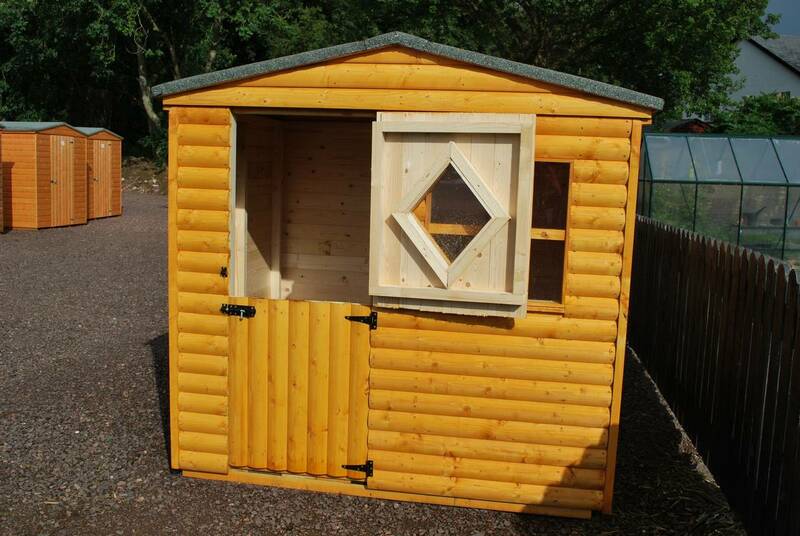 These can be constructed in different sizes and styles to suit your kids taste. 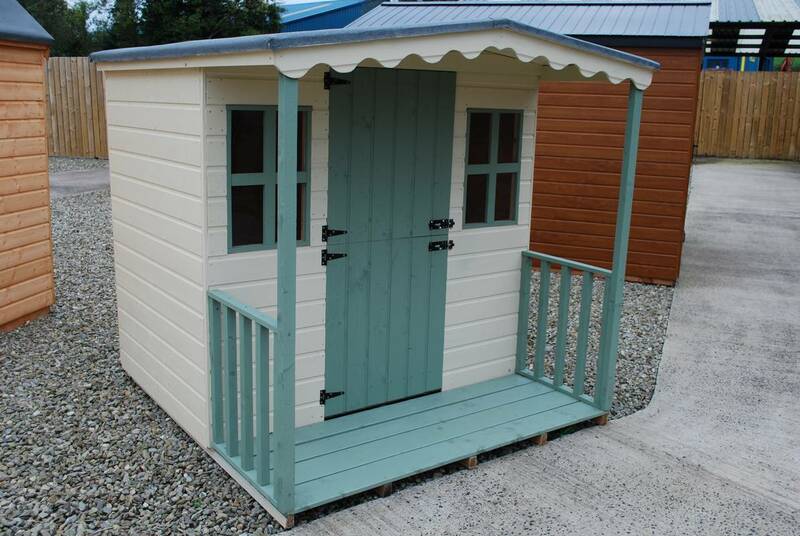 We have them with upstairs, verandas, stilts, half doors the lot! 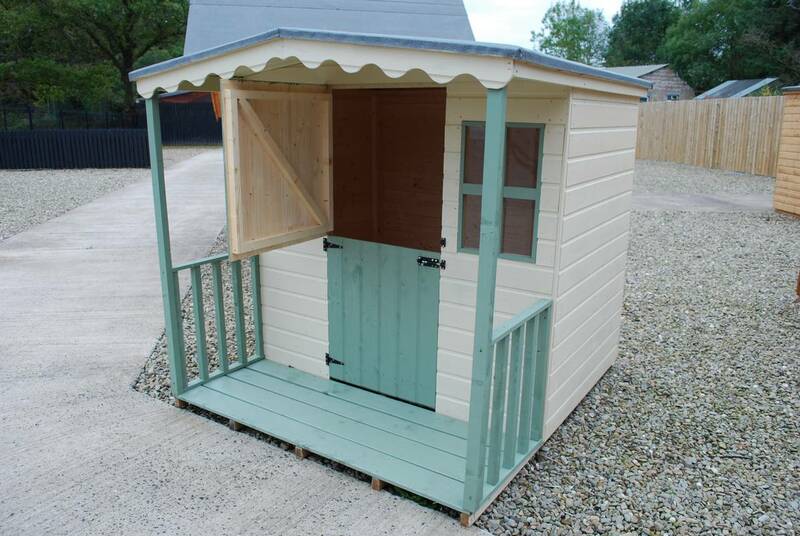 All finished in a dark pine finish which can then be painted over if you desire. 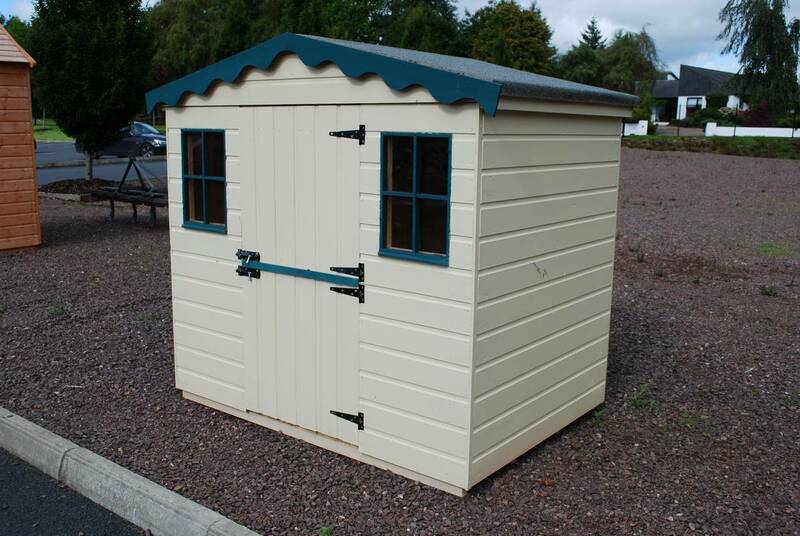 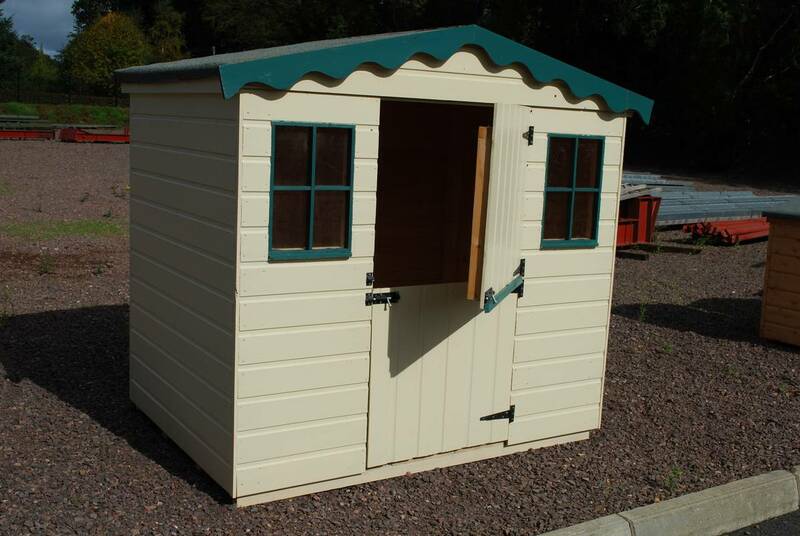 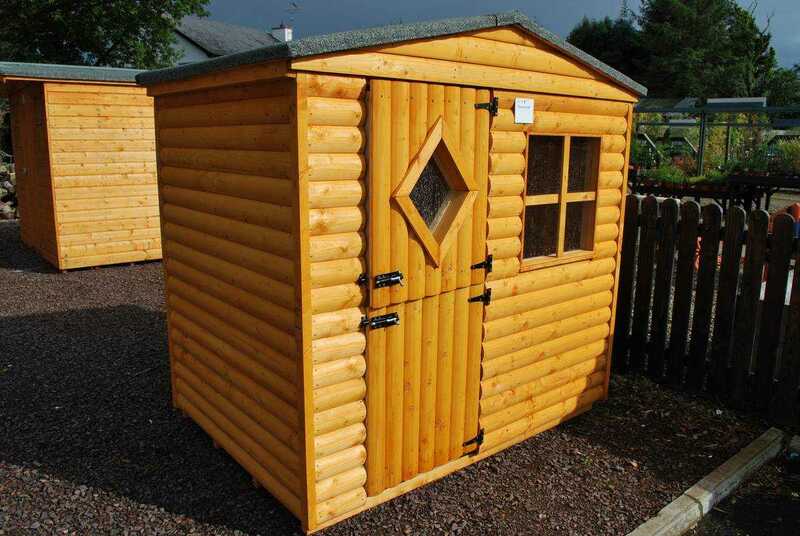 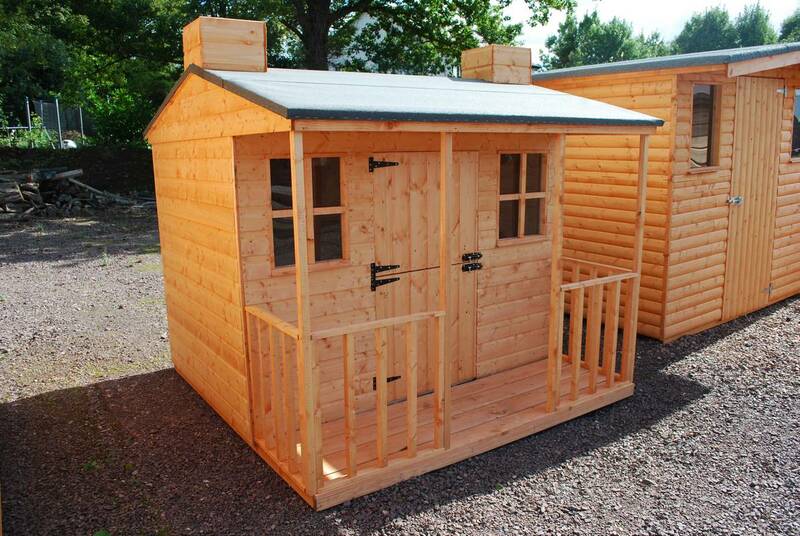 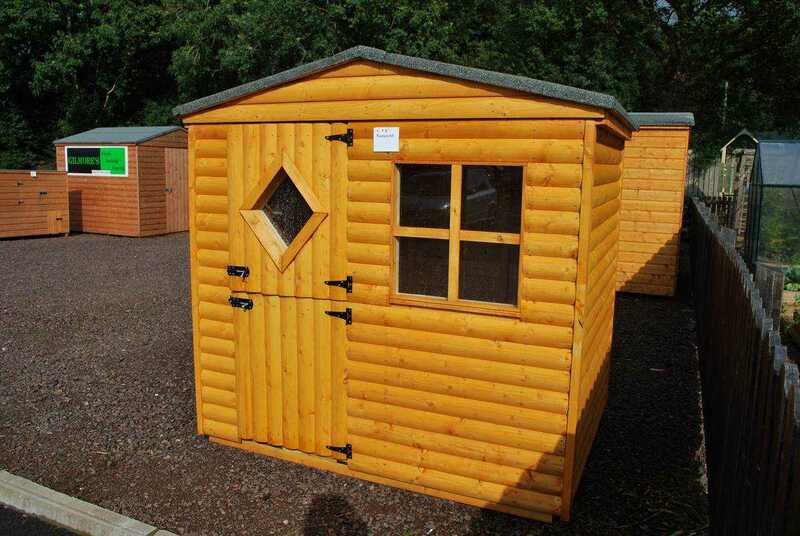 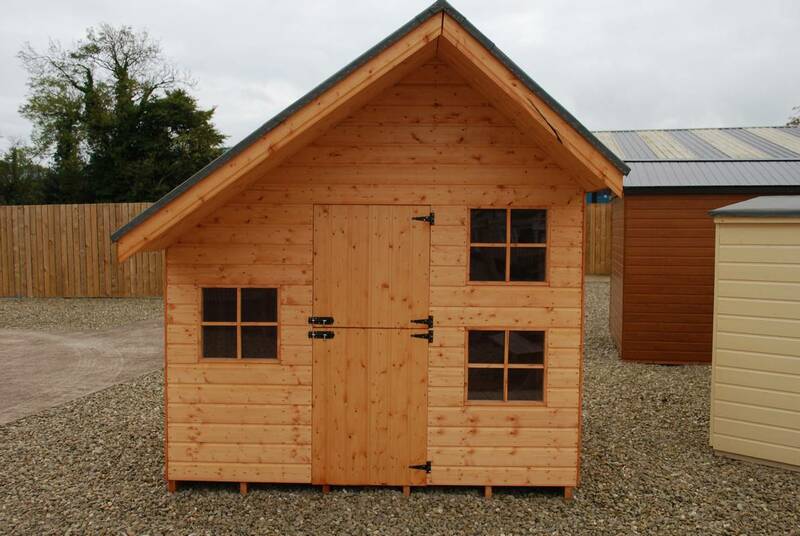 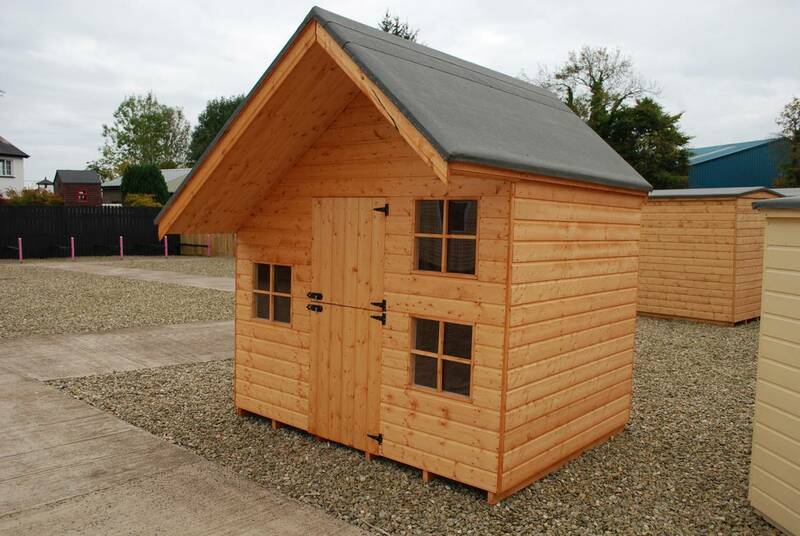 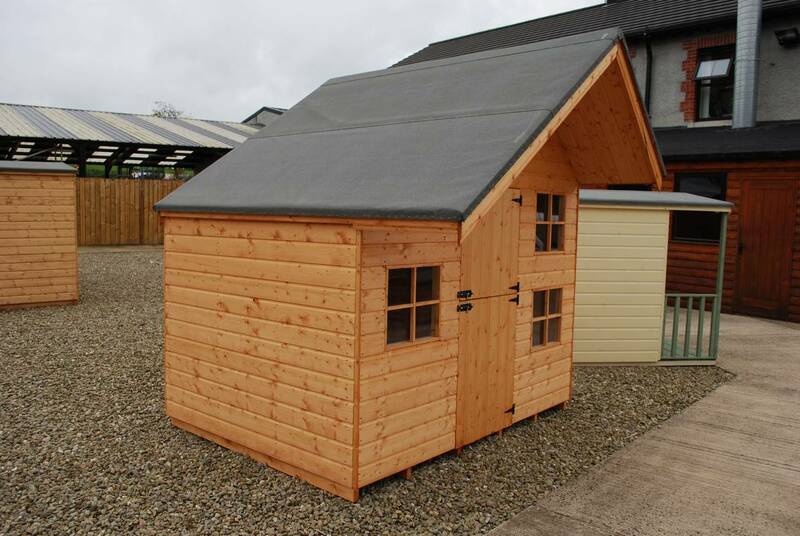 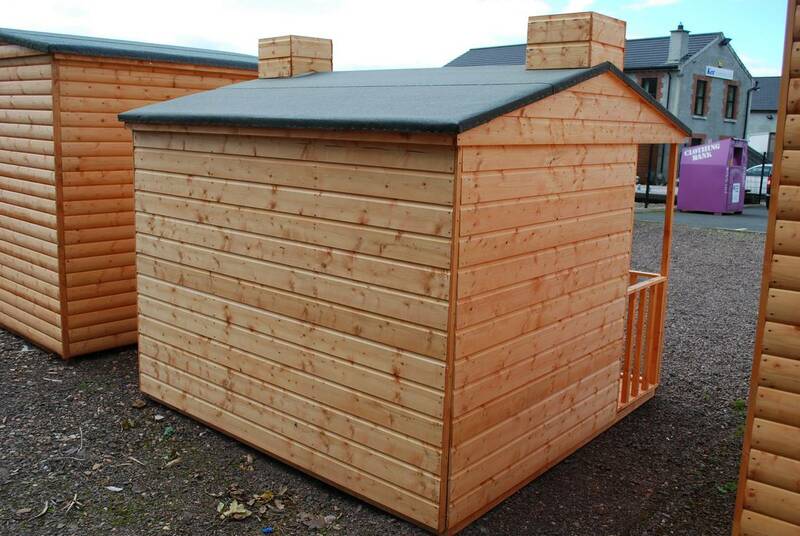 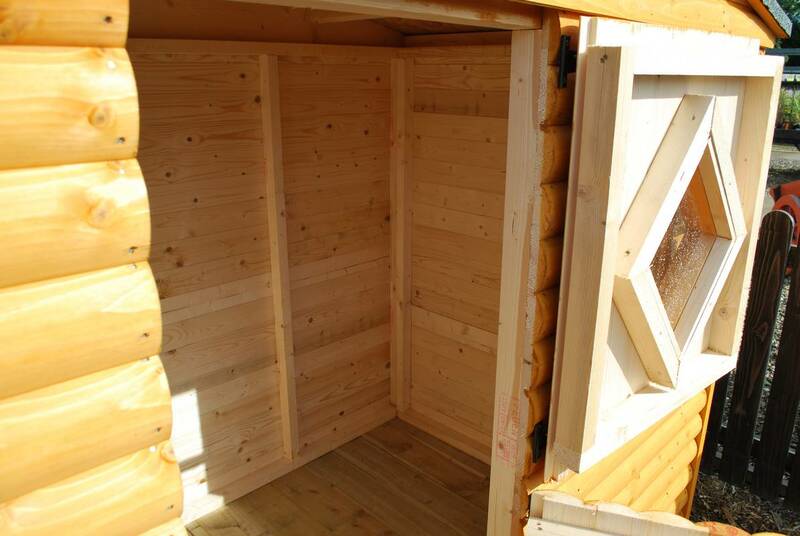 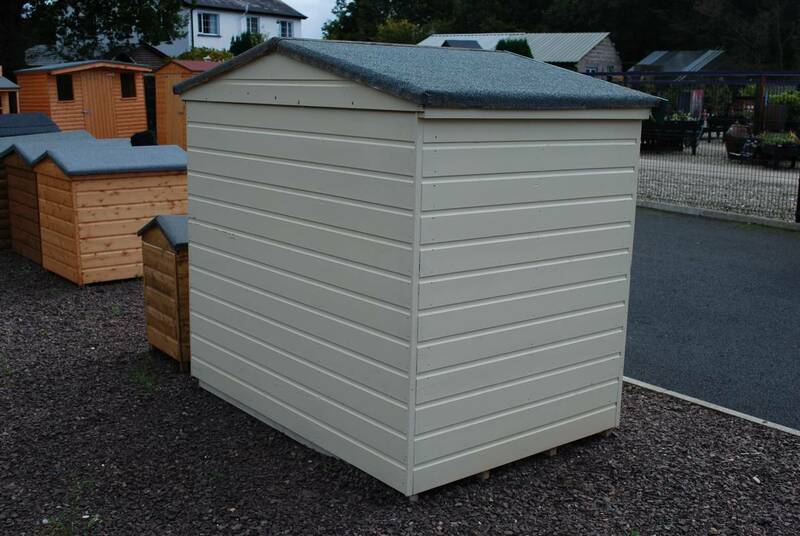 Playhouse’s can be either collected in kit form or assembled on site.